I’m an affiliate of Blurb because I love their products. I did my wedding album with them and was super happy. 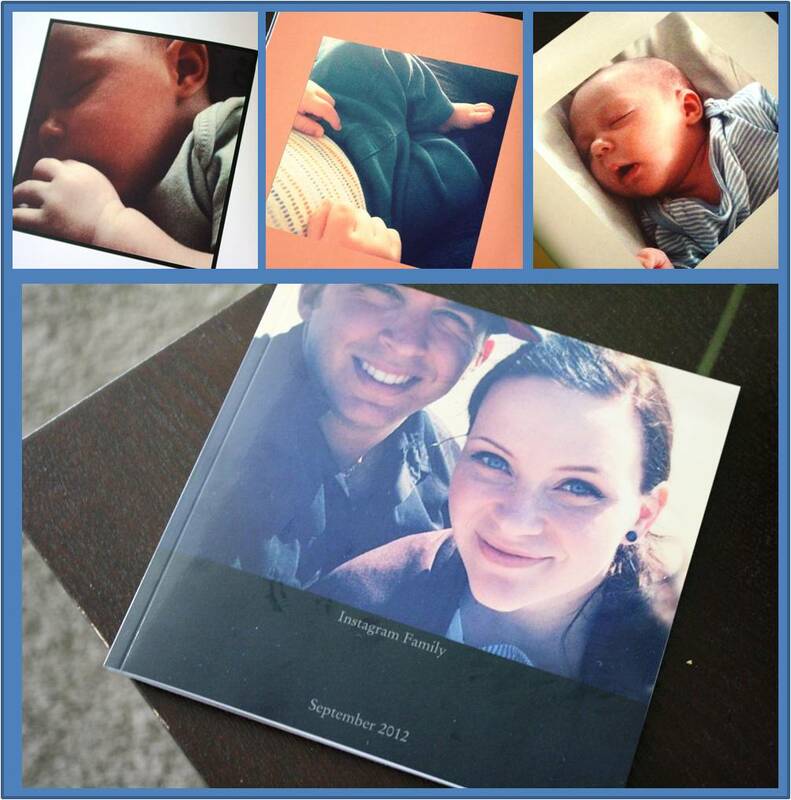 I am starting Gabriel’s baby book with Blurb as well. I like Blurb because they have high quality products, great prices, and they have lots of layout options or you can create your own. When I had the chance to review their new Instagram Photo Book, I jumped on it!